Most fathers work so hard for the welfare of their family, especially for their children. Some even end up working abroad just to provide a better life for their family. However, it’s so hard to think that some fathers abuse their children not just physically, but also both mentally and sexually. The rising number of sexual abuses inflicted by fathers to their female children is truly alarming. Just like the case of Belvoir Fernandez. 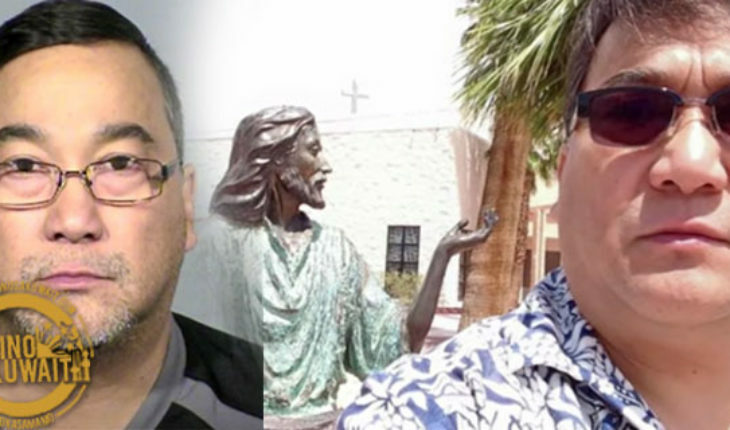 A Filipino in Las Vegas Nevada pleaded guilty over accusations of inappropriate touching of minor girls. The 55-year-old man, identified as Belvoir Fernandez, entered a guilty plea to charges that were pressed on him. The gross lewdness allegedly happened between June 2015 to September 2017. Fernandez allegedly maltreated 3 minor girls, ages 16 and below, including 2 of his adopted daughters. Allegations were later admitted by Fernandez after a confrontation with his wife. His sentence will be announced on July. Truly, it is heartbreaking to hear these kinds of news nowadays. Worst, there still a lot of unheard voices of teens who were being sexually abused by their own parents or adoptive parents. This should raise awareness to parents, especially mothers, to always check their children despite their busy schedules.